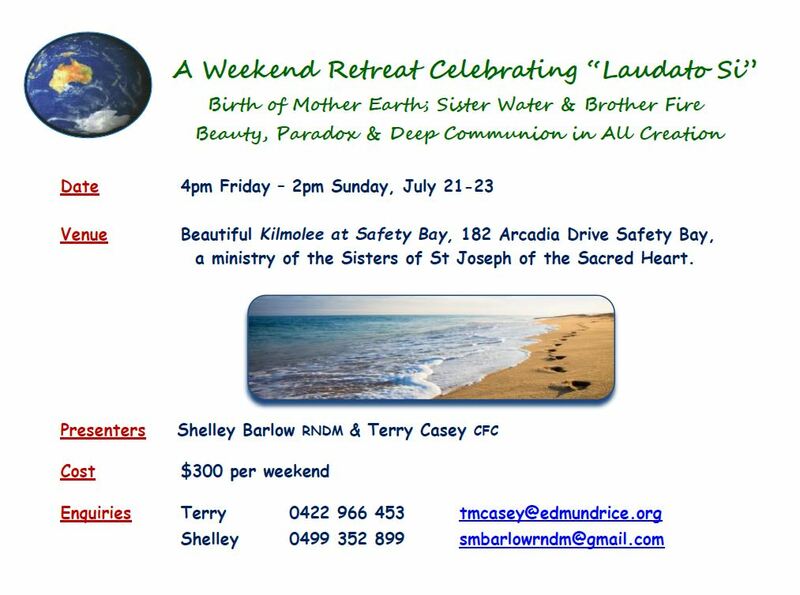 A weekend retreat on “Celebrating Laudato Si,” presented by Shelley Barlow RNDM and Terry Casey CFC, is being held in Safety Bay from the 21st to 23rd July. The retreat will explore and celebrate Creation in today’s world. Details about the retreat are below, and if you are interested in attending, the registration form can be downloaded here. 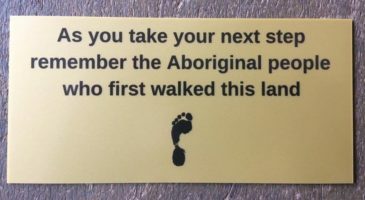 Registrations close a week prior to the retreat weekend, so be sure to register by 14th July if you would like to attend the weekend on 21st-23rd.